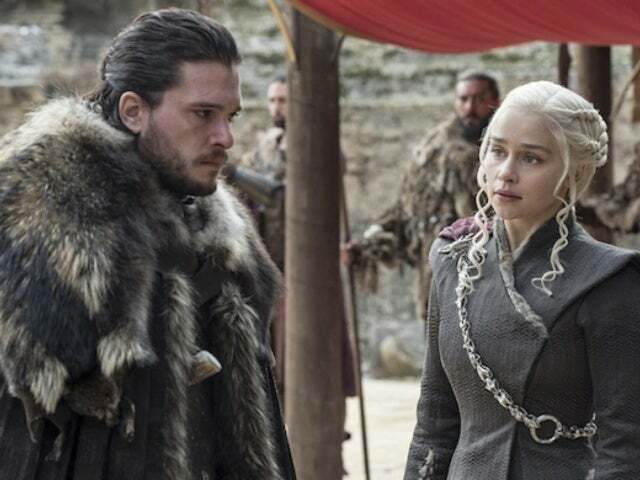 Game of Thrones 'Game of Thrones': Is Tyrion in Love With Daenerys? 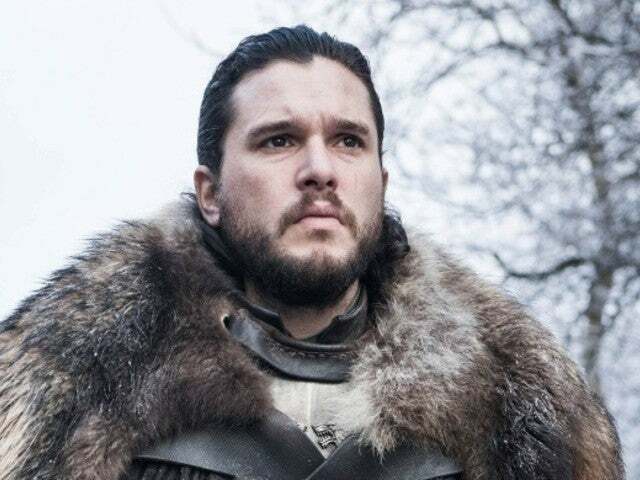 Game of Thrones 'Game of Thrones': Who Will Jaime Fight for Next Season? 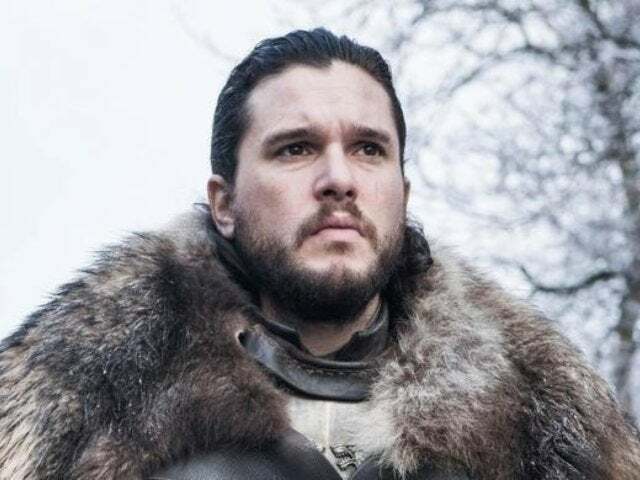 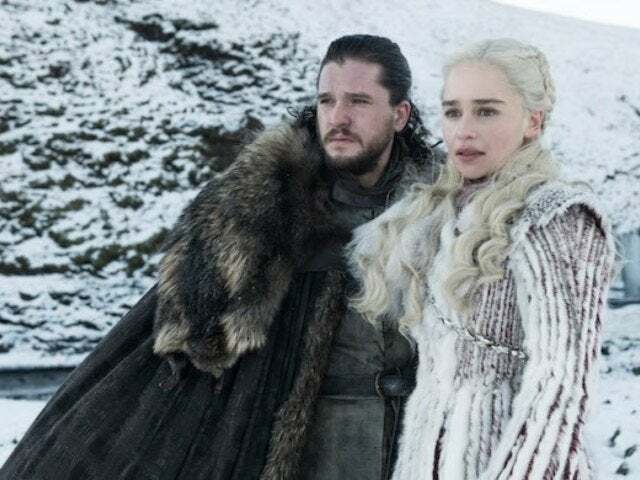 Game of Thrones 'Game of Thrones': Did Tyrion Betray Daenerys in Season Finale? 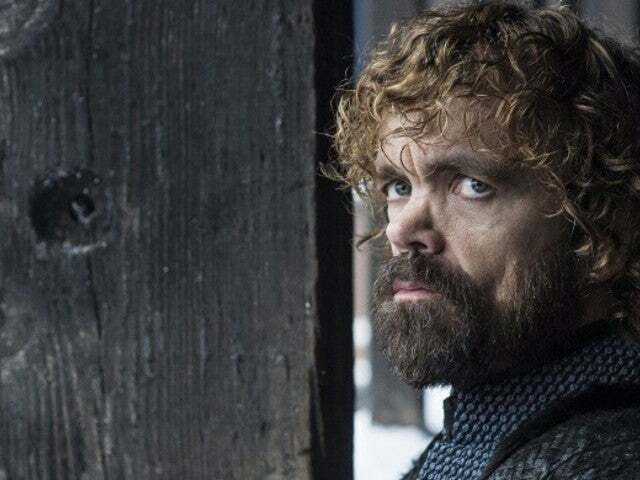 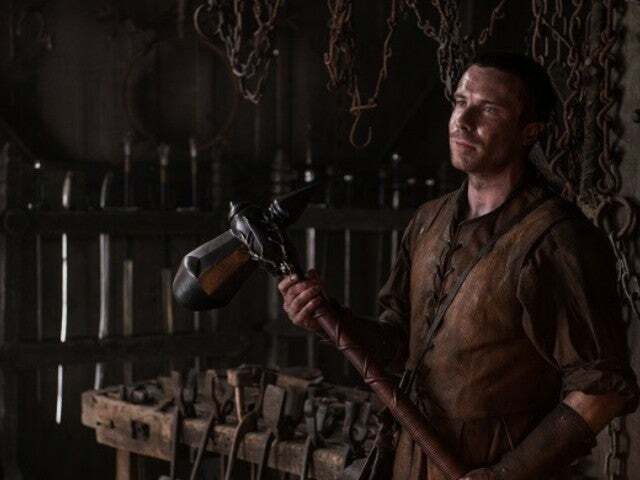 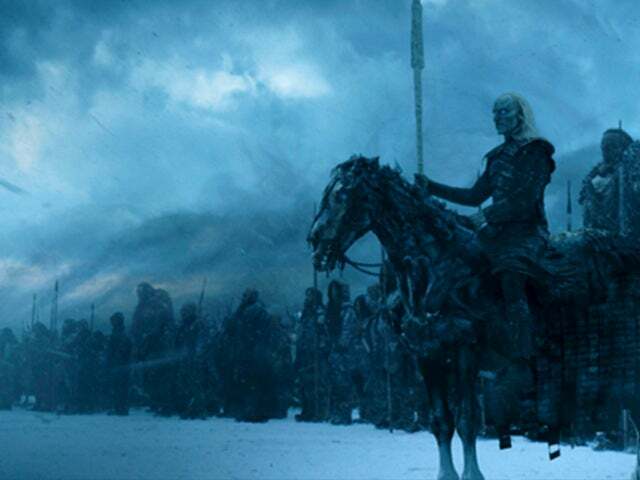 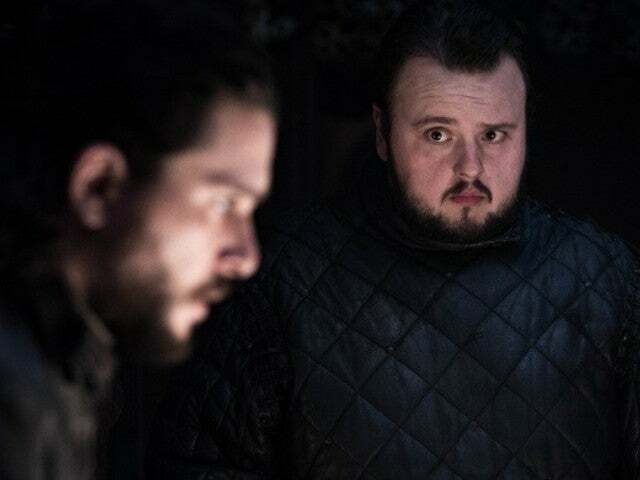 Game of Thrones 'Game of Thrones': Does [SPOILER]'s Death Disprove Major Tyrion Theory?